Let’s Solve Your Real Estate Investing Problems! There is a big problem so many current and aspiring investors continue to face. My business success has always been predicated on adding value. 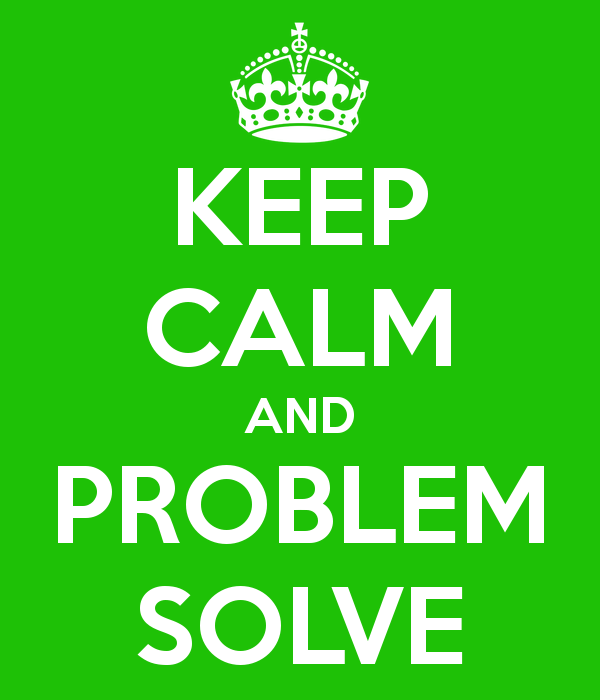 One of the best ways to do that is to identify a need or a problem and fill that need or solve that problem. One such problem is the fact that many people out there continue to sit on the sidelines allowing themselves to believe they “cannot” invest and grow their wealth and financial security via real estate investing because they have not saved what they feel is an adequate amount of money to invest and/or they don’t know how or where to invest it. Enter the solution: I must admit, it is not a solution for everyone but it is working time and time again for the people who do qualify. The caveat, you need to have good credit. If you have good credit and are tired of sitting on the sidelines and want to learn how to make great money investing passively, in some cases more than you are making actively, send me a message and let’s set up a time to talk this week!